Yarn over the hook (yo). Insert your hook into the next stitch. 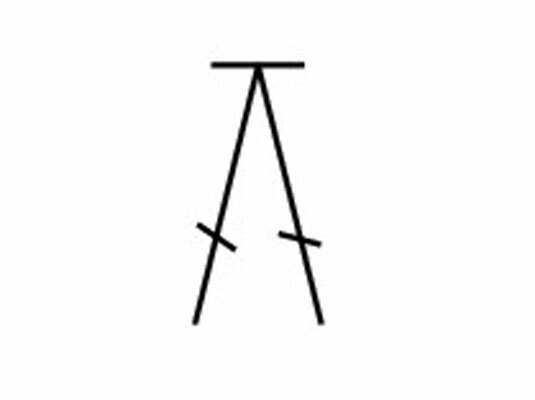 Draw the yarn through the stitch. 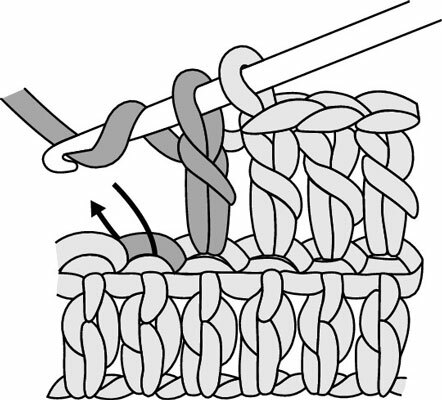 Draw the yarn through the first 2 loops on your hook. Two loops remain on the hook. You should have 3 loops remaining on your hook. 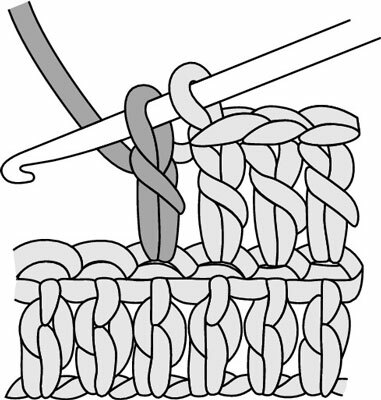 Draw the yarn through all 3 loops on your hook. You’ve made 1 complete double crochet stitch decrease. 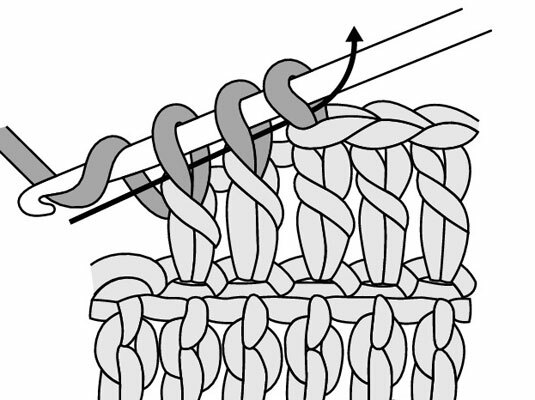 This figure shows the symbol for a double crochet decrease as it appears in crochet stitch diagram.